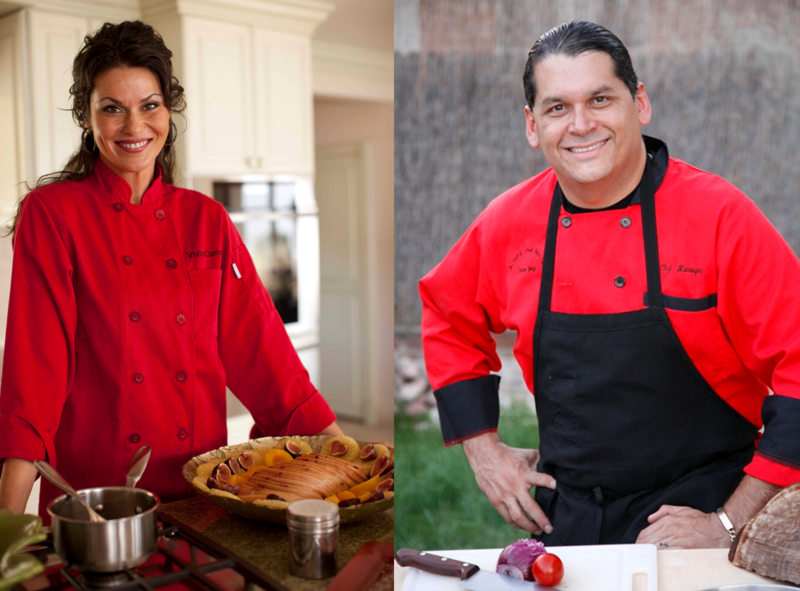 PCI is dedicated to finding the perfect chef to match your San Antonio lifestyle! 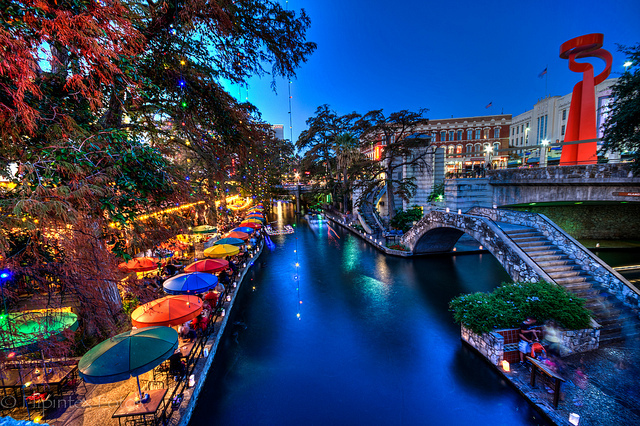 In Alamo City, you’ll always remember … a meal cooked by your very own private chef from PCI! 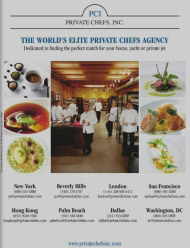 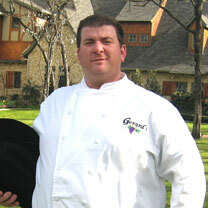 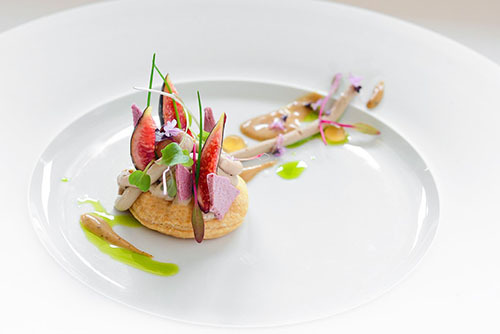 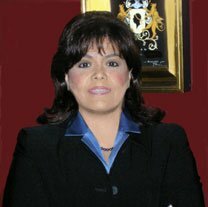 Private Chefs, Inc. places exceptional chefs in private households in major cities across the great state of Texas, including San Antonio, Dallas Fort Worth Metroplex, Highland Park, University Park, Riverwalk, River Oaks, Plano, East Texas, Hill Country, Southlake, Colleyville, Tarrant, San Antonio, Austin, Houston, Galveston, Amarillo, North Texas, and Beaumont in the Lone Star state.